With a 48.2-percent chance of being awarded the No. 1 pick (250 number combinations were assigned to New York), the Isles won the Scotiabank/NHL Draft Lottery on Tuesday night. 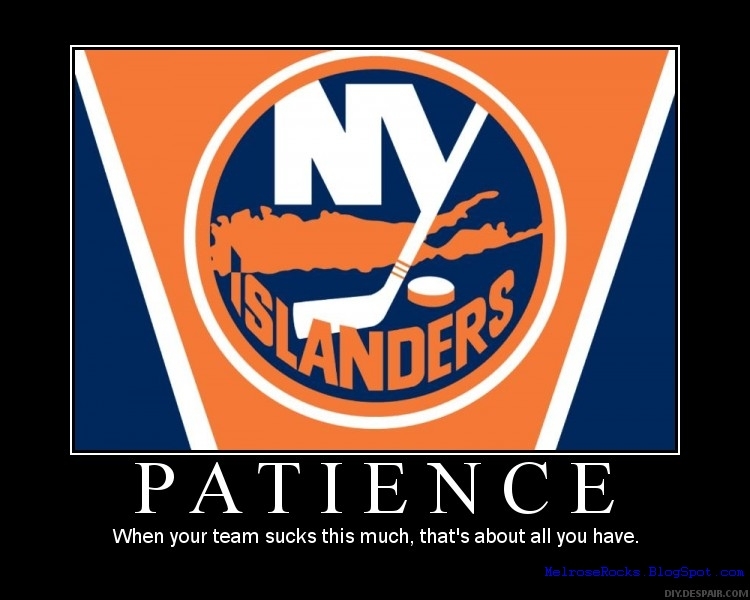 The Islanders, who suffered more than 500 man-games lost to injury in 2008-09, had just 61 points (26-47-9), the fewest in the League. The first round of the 2009 NHL Entry Draft will be held on June 26 at the Bell Centre in Montreal. Because the Islanders won the lottery, the draft order remains intact with the League’s regular-season standings. The Tampa Bay Lightning (66 points) will draft second, followed by the Colorado Avalanche (69), Atlanta Thrashers (76) and Los Angeles Kings (79), respectively. All five teams had a crack at the No. 1 pick. It’s expected to be another huge draft for the Islanders, who also own the San Jose Sharks‘ first-round pick and three more selections in Round 2. New York also took 13 players in the 2008 Draft, including center Josh Bailey, who spent the entire 2008-09 season on Long Island. The Isles held the fifth pick in 2008 but traded down twice to No. 9, gaining more selections in the process.